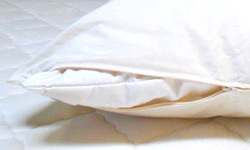 Our natural and organic pillows are all designed to take away those nighttime sore arms and that numb feeling associated with a conventional, chemical filled pillow. If you’re searching for a great natural pillow, look no further. Start getting the REM sleep you deserve.Put something organic under your head, and throw that conventional one in the trash. You only want to breathe the best things in life right? Get the best neck support that you deserve. 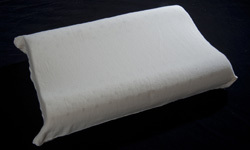 Get a natural pillow.Sleeping on a Healthy Natural pillow will eliminate off gassing of harmful fumes associated with most conventional pillows.The best thing you can do for your head is place it on the ultimate pillow. 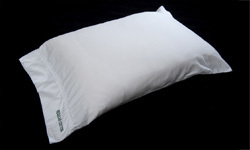 Natural pillows made with organic cotton fabric, and organic cottons, and wool’s are the only thing you should be putting under your head at nite. 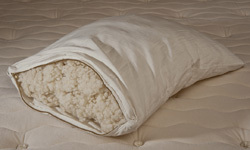 You breathe these natural pillows in and out for a third of your life, so why not breathe some of the best materials on the planet. Today you see commercials advertising the best pillow you will ever sleep on, and the best thing to happen since sliced bread. But it’s all misleading commercialism, and you’re getting misled. We feel this information is not in the best of your interests. Stick to organic , natural, and the best. 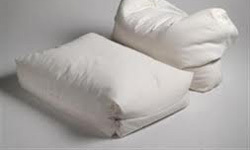 Pillows that emit chemicals into your head nite after nite are not natural at all. There a waste of your time and energy. Wake up to a new day naturally, and not synthetically. 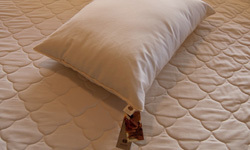 We have the best connections for organic pillows in the country. You can find organic food, and other products all over these days. You can find conventional products even more all over as well. Be part of the planet who demand natural pillows. Say no to conventional. Say yes to organic. Say yes to your health. Say yes to the planet. Say yes to the Bees.